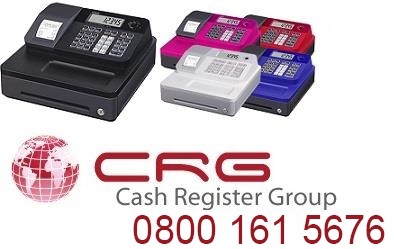 Please note, we have now upgraded this to the newer model SE-C3500 at now extra cost. 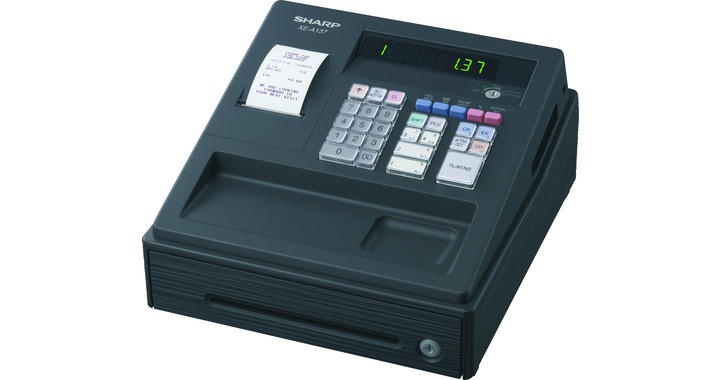 Casio SE-C2000 cash register at trade price. 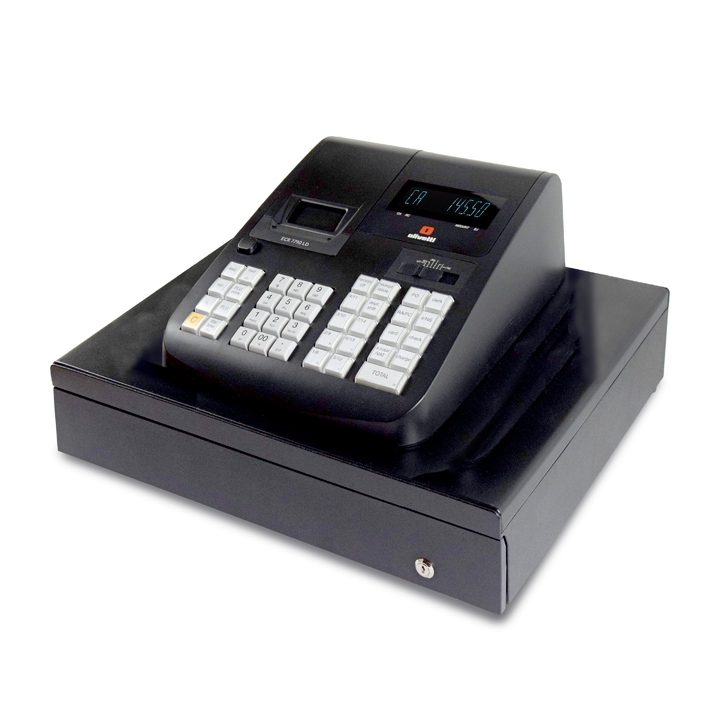 The SE-C2000 is a simple yet powerful cash register designed especially for hospitality. 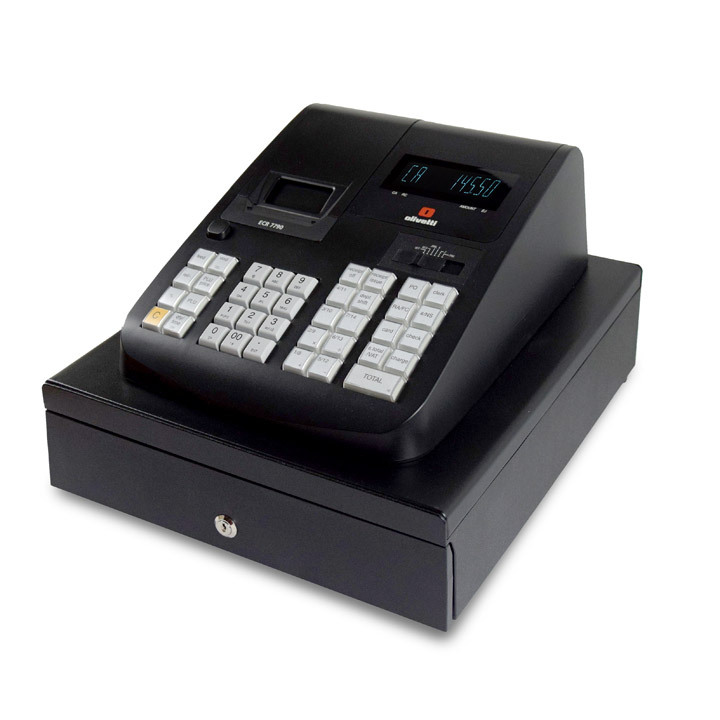 It features a 72 key raised keyboard and is designed to be easy to use, with drop loading receipt paper, a clear 2-line, backlit LCD display and help function for explaining common tasks. A great option of this machine is the ability to also SCAN BARCODES, this means that you can use it in a cafe that would also sell normal barcoded items. We can program your drinks & snacks into the machine, it takes a few days. when you recieve the machine its simply a case of taking it out of the box and its ready to trade !